BOOK A PARTY ONLINE HERE! 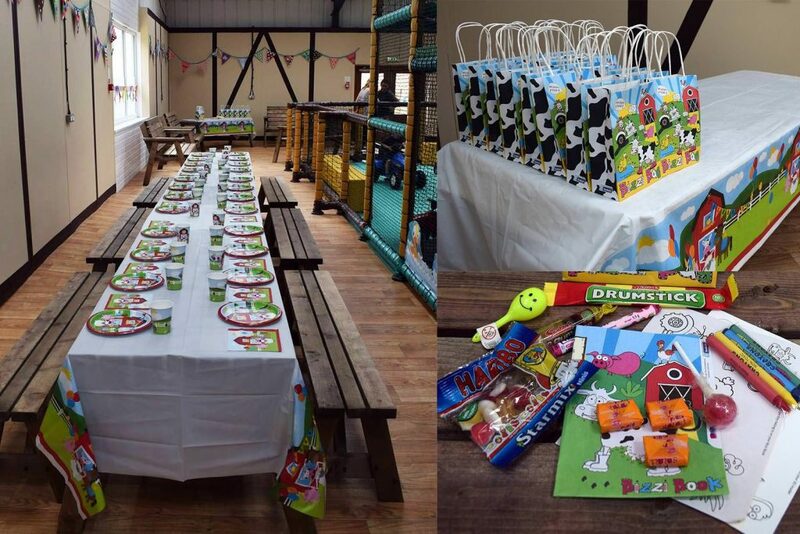 Alongside our popular Playbarn Party Paddock offer, you can now book a self-catered Playbarn party or an Exclusive Hire Party held in our indoor soft-play area. Make an enquiry about your special date by emailing us or giving us a call on 01780 782 254. Or, if your ready to book then please click HERE. From just £14.00 per child you can hire the Playbarn Party Paddock for two hours and enjoy a scrumptious menu of sandwiches, crisps, jelly, mini muffins and squash. We have also introduced a hot food menu which includes an individual round Margherita pizza, crudite sticks, vanilla ice cream and squash from just £15.45 per child. Included in the price is admission to Sacrewell all day, free admission for two adults with the birthday child and with each party guest, a free return visit voucher for each child and downloadable invitations. Explore more of the farm on one of our tractor rides for £1.50 per person; take home a farm-themed party bag filled with brilliant stickers, toys and stationery or sweets for £1.95 per child or go the whole hog and have a farm-themed table set up in advance for £1.50 per child. 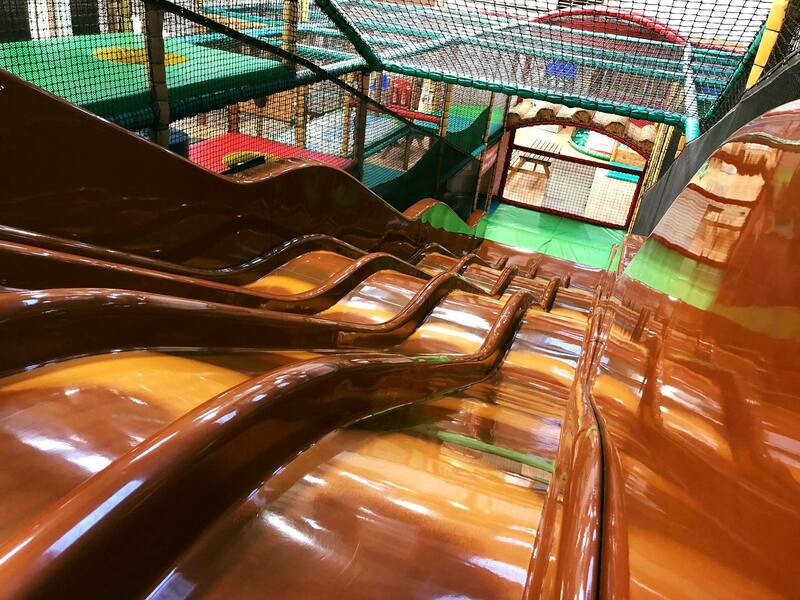 From 6pm – 7.30pm in high season (10 February 2018 – 27 October 2018) or 5pm – 6.30pm in low season (ends 9 February 2018, restarts 28 October 2018), you can have exclusive hire of the Playbarn at Sacrewell for £195. The party menus (outlined above) are available and the Playbarn kiosk will be open so that you can buy additional drinks and snacks. The full range of party extras are also available so you can make it extra special with farm-themed tableware and party bags. Available during weekends from 10.30am – 12.30pm and 2.30pm – 4.30pm term time. 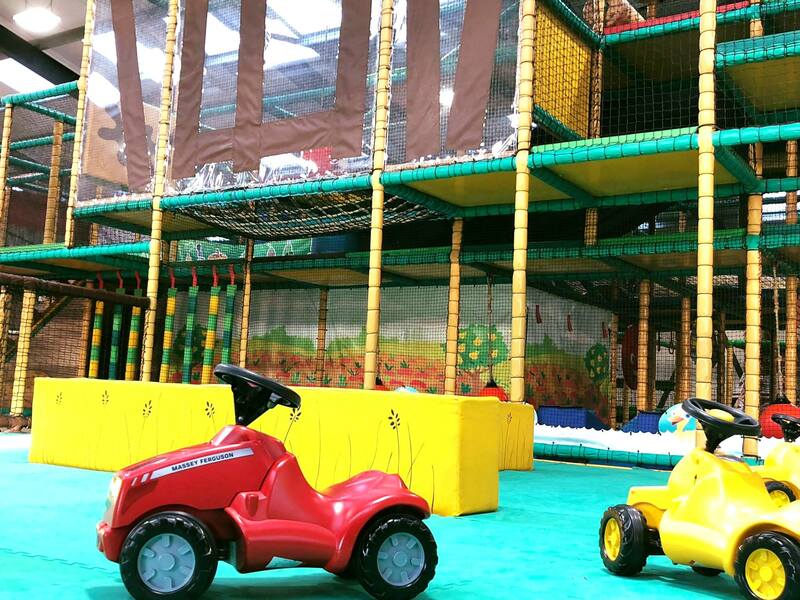 From just £10.95 per child you can have your own party area in the Playbarn and enjoy two hours of fun-filled indoor play. Plus you can upgrade your package with our party extras and take home a farm-themed party bag filled with brilliant stickers, toys and stationery or sweets for £1.95 per child; explore more of the farm on one of our tractor rides for £1.50 per person; or go the whole hog and have a farm-themed table set up in advance for £1.50 per child.